Albiofa Bovine Colostrum: hile we see it is biologically necessary for newborns, a lot of new research is coming out about the benefits of taking colostrum throughout your whole life. No, you don’t need to buy breast milk online (yes, that is a thing!) instead, you can buy supplements that are derived from bovine colostrum (colostrum from cows). 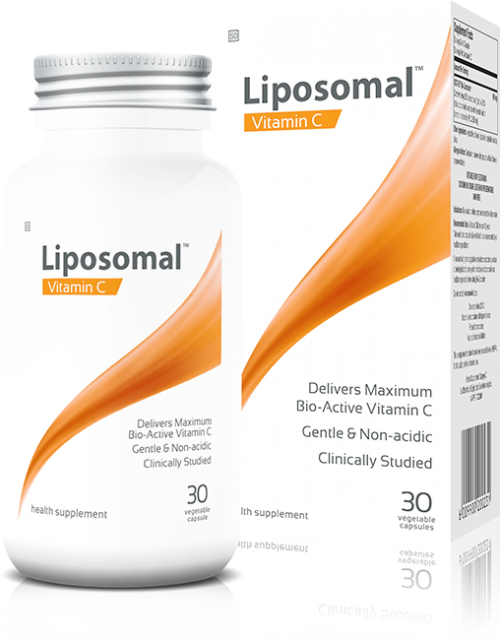 Even though it is slightly lower in nutrients compared to human colostrum it still contains immunoglobulin antibodies (igA), lactoferrin, and growth factors which support optimal health. Lactoferrin acts as a prebiotic and stimulates the growth of good bacteria in the gut. 3. Promotes ligament and muscle healing. Bovine colostrum is a powerhouse for promoting muscle growth and healing due to its high amount of antioxidants and growth factors, including insulin like growth-factor-l (IGF-I). Lactoferrin works to boost immune-balancing T-cells and increase natural white blood cells which help to regulate your body’s defence against pathogens. An overactive immune system (as in autoimmune diseases) can be slowed down by Colostrum OR a deficient immune system (caused by stress or disease) can be speeded up. It heals and regenerates the digestive tract. It is absorbed into the bloodstream where it then regenerates all tissues including the brain (nervous tissue), skin, bone, cartilage, eyes and vital organs. 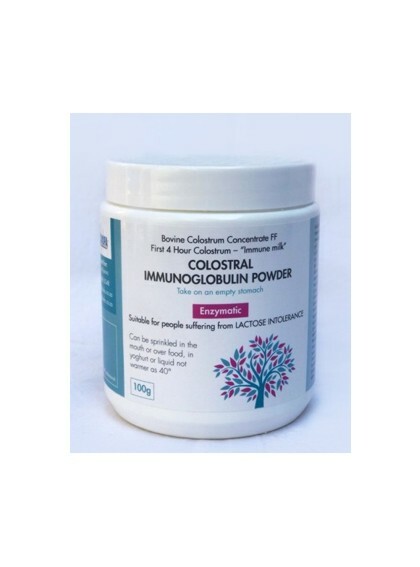 Studies show that colostrum contains powerful immune factors (Immunoglobulins, Lactoferrin, Cytokines and Interferon) that work to restore potent immune function. Finally (last, but certainly not least) colostrum contains lactoferrin, which has been shown in numerous research studies to be a potent, broad-spectrum natural antibiotic and anti-viral agent (pharmaceutical antibiotics have no effect against viruses).